To be still and know I am one with you. 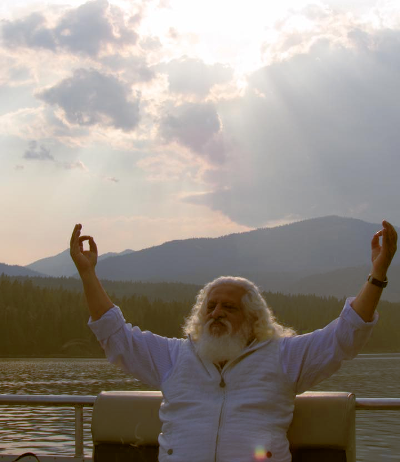 Join Yogiraj and our spiritual family at an upcoming New Life Awakening Retreat. Learn more at our Events Page.